What do your users say? 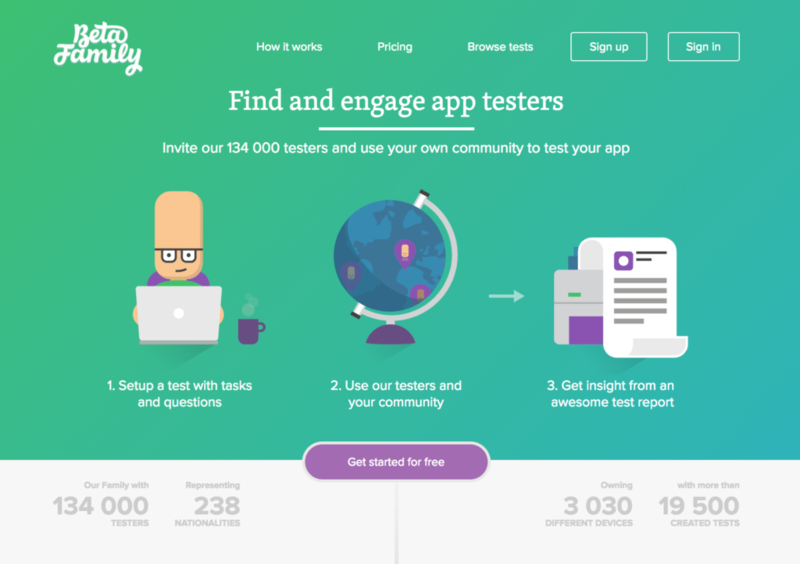 Beta Family is a web service where members provide feedback on app developers' apps. The members act as testers and provide valuable information on how they perceive the application's user-friendliness, design and report any bugs. This results in better applications and increased sales. After the test, the tester sends in his test report and gets paid. 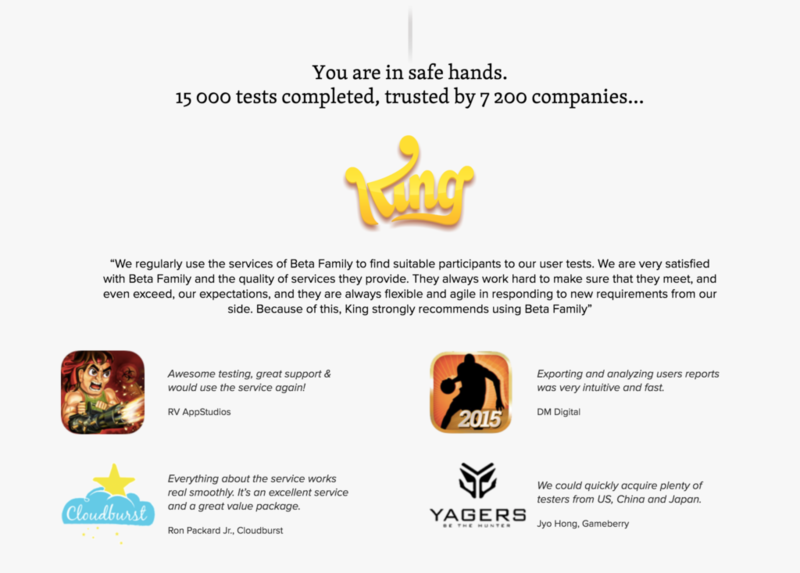 DING developed the Beta Family as we saw a need for easy access to correct feedback. The lessons learned from running a large SaaS product are many. Everything from how to scale a web service to the challenges that arise along the way. This experience was difficult to scope before actually doing so. 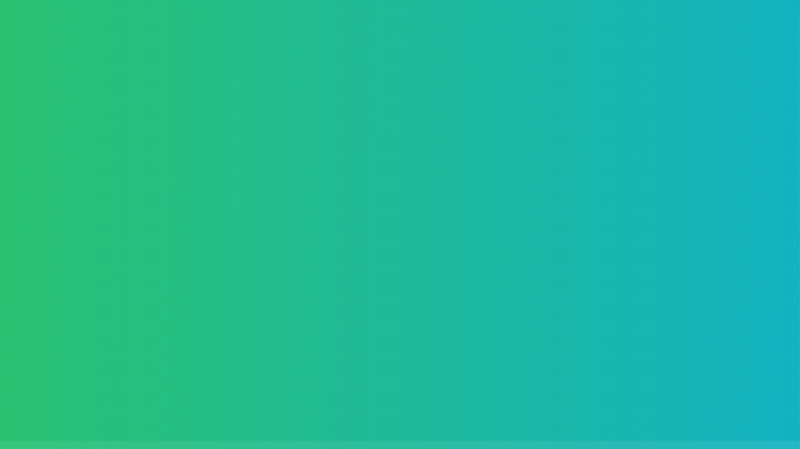 We can now share our experiences from building one of the world's largest testing communities, something that is greatly appreciated by our customers.